ANALYSIS: Media reports suggest a surge in 'Albanian mafia' involvement in drug trafficking and organised crime. However, Anna Sergi of the University of Essex warns that this misrepresents the role of Albanian offenders and networks, and damages our understanding of the complexities of organised crime, and the global Albanian diaspora. ANALYSIS: A new organised crime strategy was launched by the government in early November. However, Anna Sergi, Senior Lecturer in Criminology at the University of Essex, warns that seeing organised crime as a national security threat is a poor way of understanding its social and economic roots. OPINION: How could the Brexit vote affect the UK's ability to deal with organised crime? Dr Anna Sergi of the University of Essex argues that the UK's isolation could be game changing for criminal gangs – and in the worst way. ANALYSIS: What is the role of local authorities in the fight against organised crime? Ahead of a Public Policy Exchange event on 7th June, Dr Anna Sergi of the University of Essex warns that none of our communities are immune from the threat. 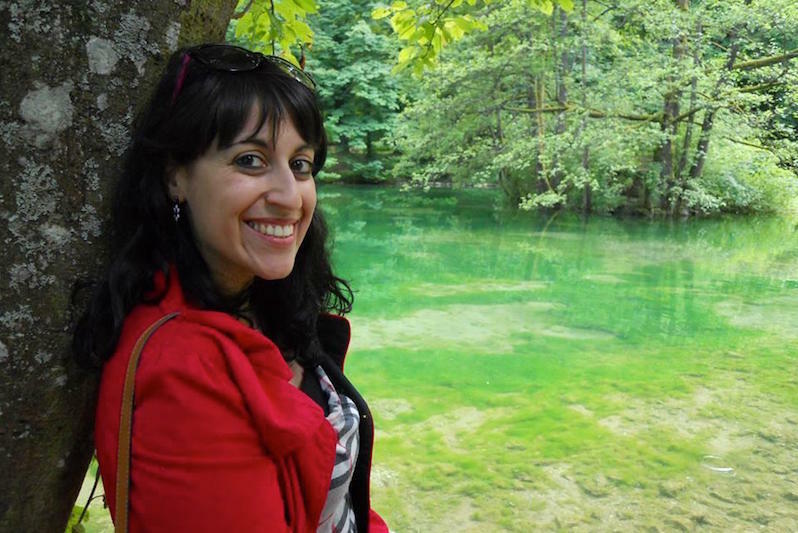 Anna Sergi holds a PhD from the University of Essex where she currently lectures in Criminology. She holds an LLM from King’s College London and a Master Law Degree from the University of Bologna, Italy. Her research specialism is in organised crime studies, mafia studies and comparative criminal justice systems. She has worked as a consultant for the Australian Institute of Criminology and she has visited in research positions Flinders Law School, in Adelaide, Australia, and New York University Law School and as a Research Assistant seconded to the National Crime Agency in London. Prior to dedicating herself to the academic career, Anna has briefly worked for the private sector, in the Forensics and Anti-Money Laundering Department of Pricewaterhouse Coopers in Milan, Italy and in the Italian Desk and Litigation Department for Withers LLP in London.